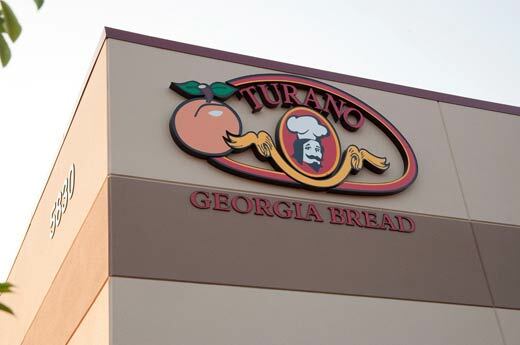 Turano Baking Company needed to expand its baking facility in Villa Rica, Georgia. 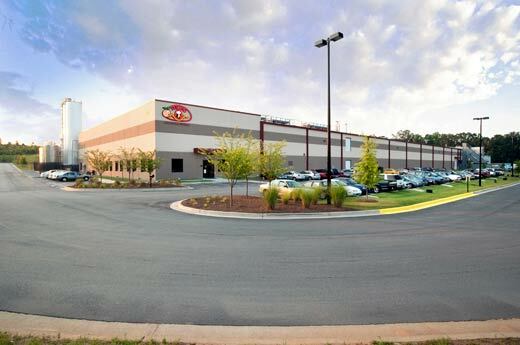 Alston Construction provided design-build services for the new 107,200-square-foot building. The baking facility features more than 100,000 square feet of space, which includes over 66,000 square feet of space for production, 18,000 square feet of freezer and cooler space, as well as 6,000 square feet of office space. Additionally, the facility features various dock door clear heights, which are dependent on whether it is a production, freezer or cold dock door. The facility’s exterior walls of the freezer and cold docks are insulated with metal panels, while the production and office space walls are non-insulated tilt-up concrete panels.